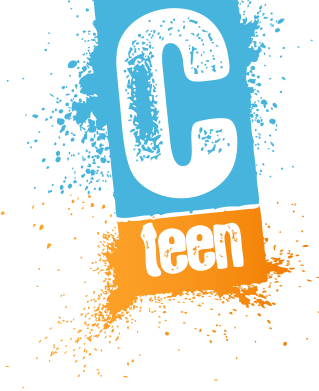 CTeen of Tribeca is geared towards high school students in grades nine-twelve. Our dedicated and compassionate members meet together once a month to impact and improve our world through community service. Our volunteer missions focus on different organizations monthly to expose our teens to a broad view of the needs of our city. We end our community service event with a social component, like dinner together, at the end of each effort. Together our CTeen members foster and maintain relationships with other Jewish teens in their neighborhood along with fulfilling the Jewish mitzvah of volunteerism.